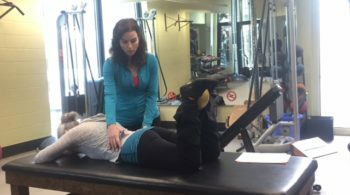 Watch the Hip Replacement Exercises Video Webinar below and leave a comment with any questions you have. Enjoy! To learn more about hip replacement exercises and the complete pre and post Hip Replacement Exercise Program. 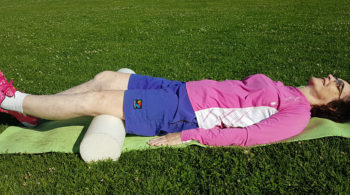 « Previous Post Hip Replacement Surgery Exercises Based on Incision Site Next Post » Exercises for Hip Replacement & Summer Fun!